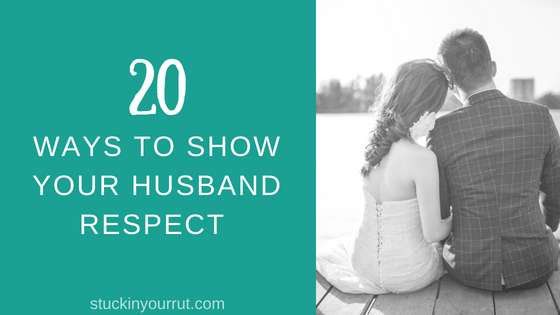 You’ve probably heard that you need to respect your husband. However, in this modern day and age that sounds like a negative thing to a lot of wives. You might find yourself wondering why you need to show respect and maybe even how to show respect. I’m not going to lie, it’s something that I struggle with at times. And, it wasn’t until I really started doing my own research that I found out why it’s such a big deal….